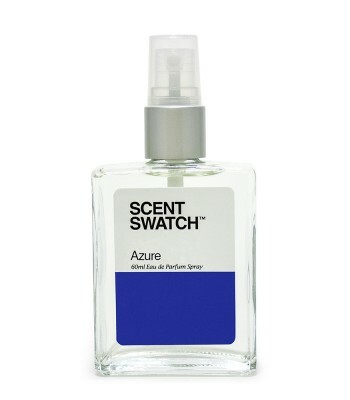 Azure - Azure is not your usual 'shower fresh' scent. It is thoroughly fresh and uplifting yet masculine and sensual. Its watery notes blend perfectly well with the musky, deep base notes. A light fragrance for everyday office use. 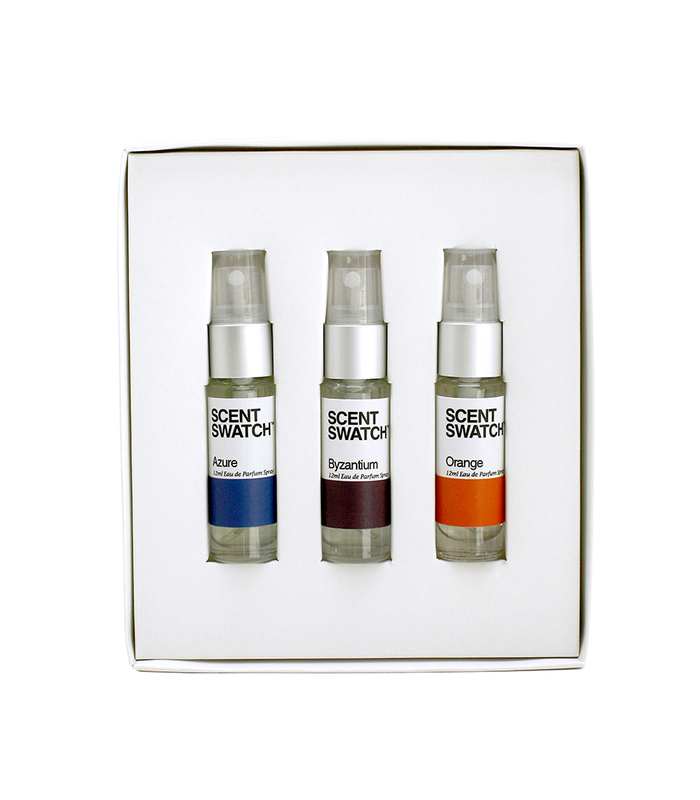 Byzantium - Byzantium is a sensual fragrance that combines notes of mint, apple and tonka. 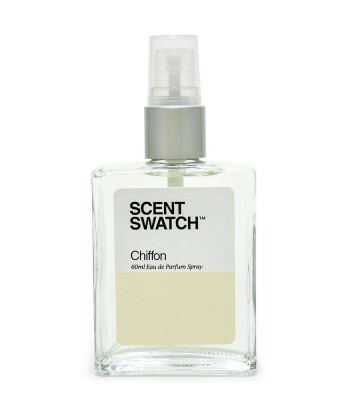 A great night time scent for men, either for dinner dates or clubbing with friends. Orange - This citrus-aromatic perfume features citrusy notes of lime, mandarin, orange and lemon that combine with sea notes, freesia, jasmine and a bit of rose; base notes are cypress, musk and cedar. It is a favorite everyday fragrance of men of any age.